We offer advertising packages for 30 second spots starting as low as $250 per week! Have your own 30 minute show for as low as $350 per episode! Production of your show or spot is included with any contract! 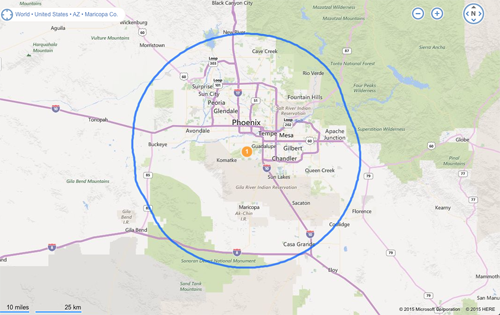 We reach 100,000 people throughout the Valley of the Sun! We reach as far North as Bell Rd, as far South as Casa Grande, as far East as Power Rd, and as far West as Avondale! And with the help of Phoenix BTV we also extend our reach to laptops, tablets, and phones! Here’s what people are watching on Phoenix BTV!